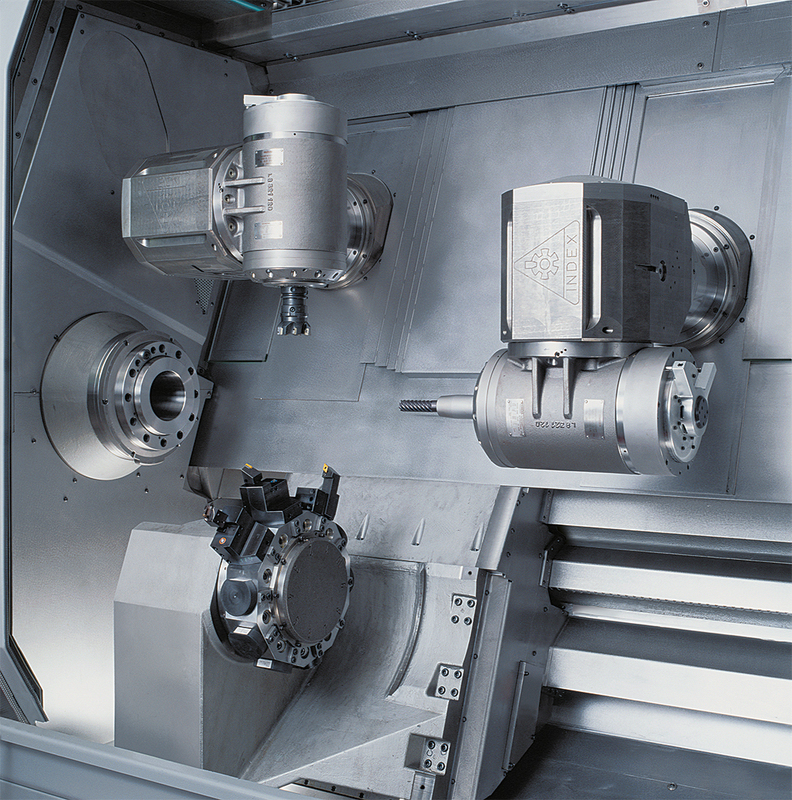 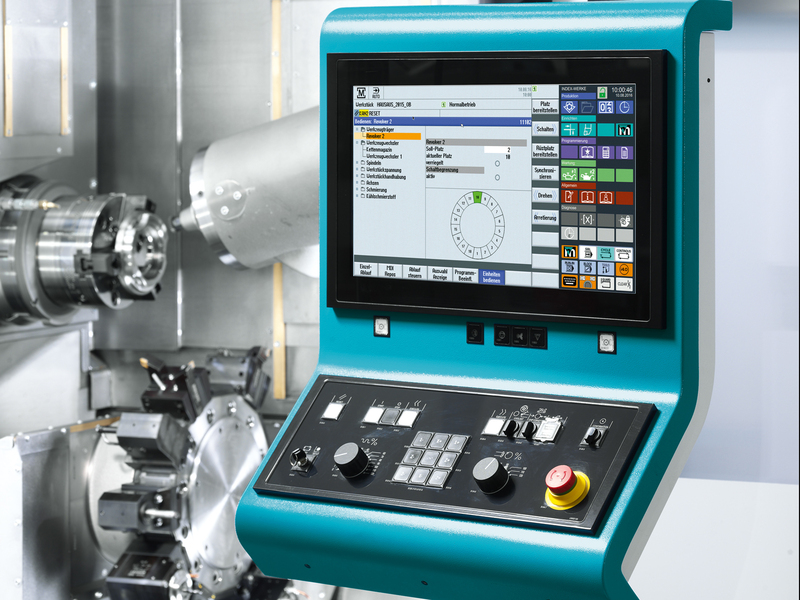 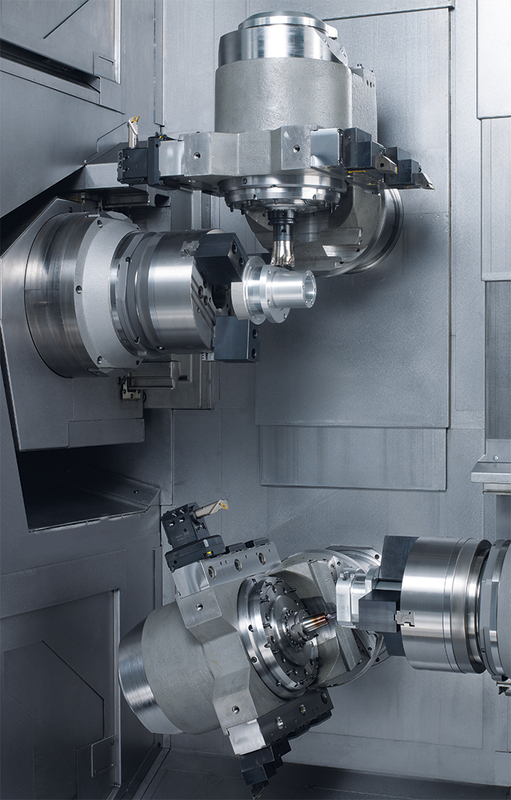 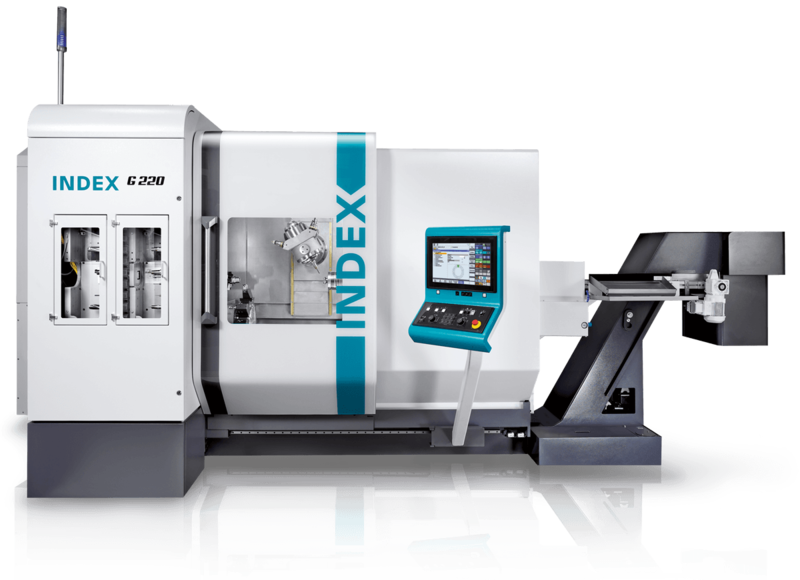 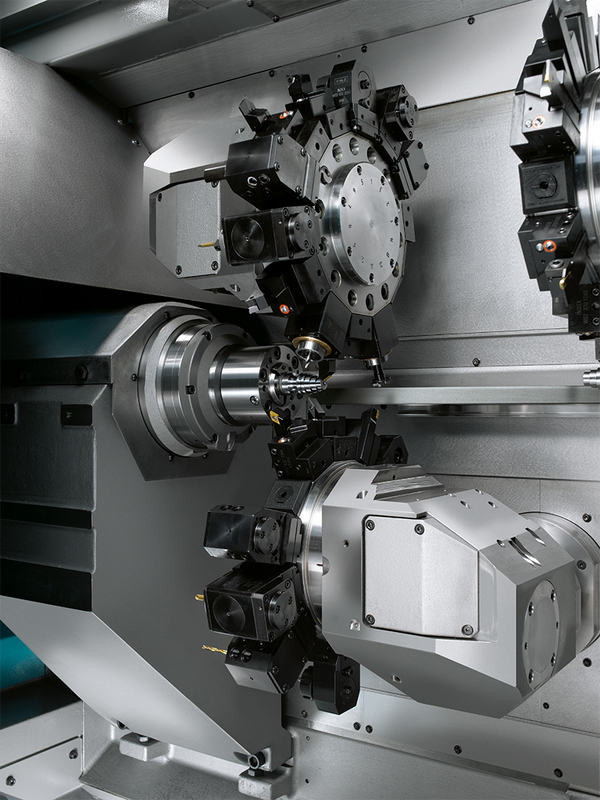 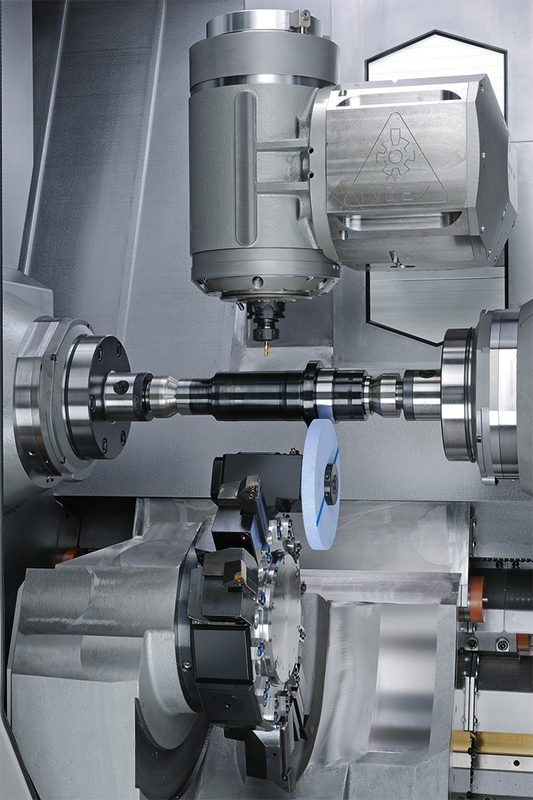 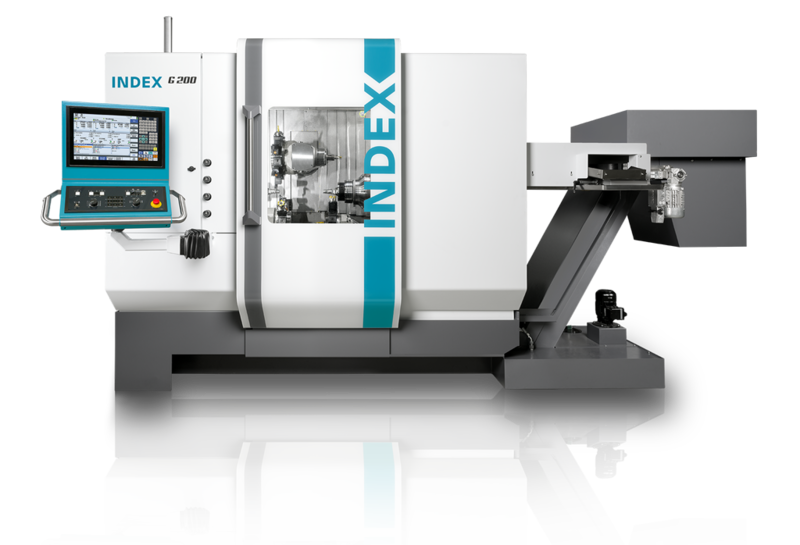 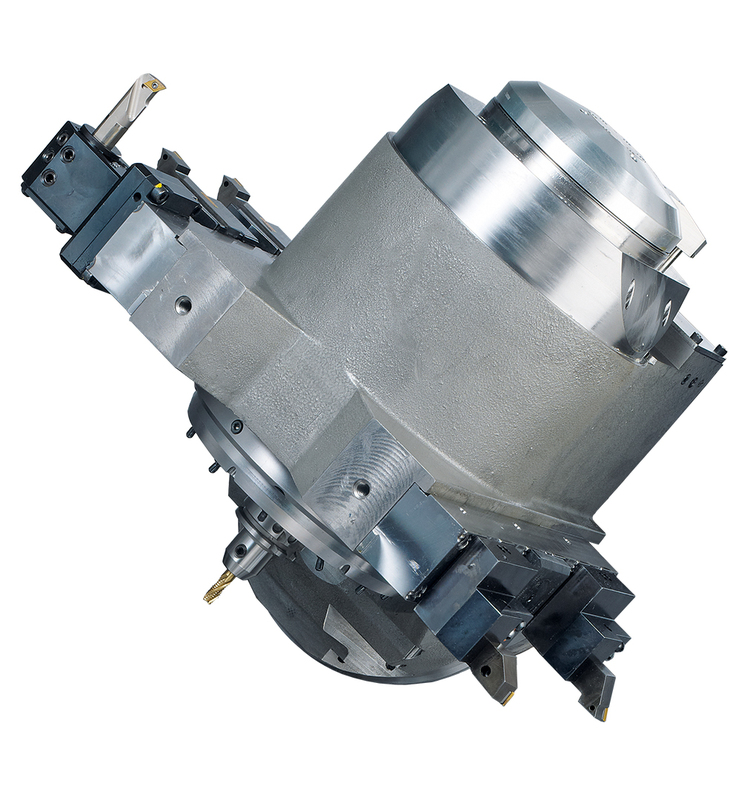 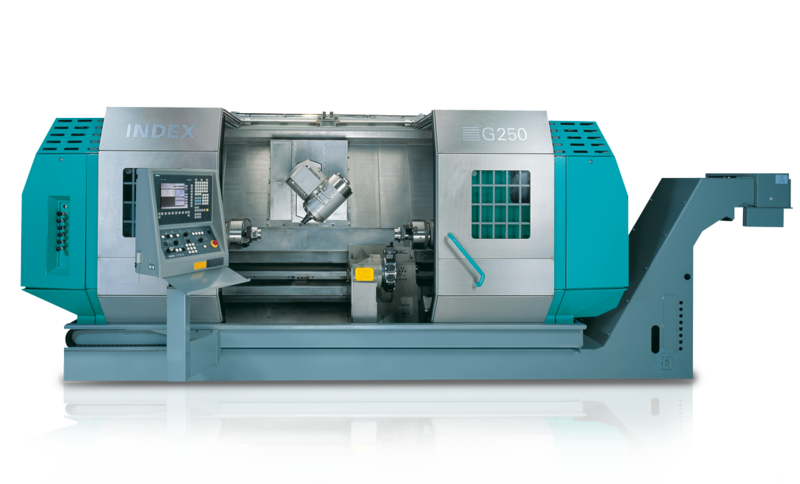 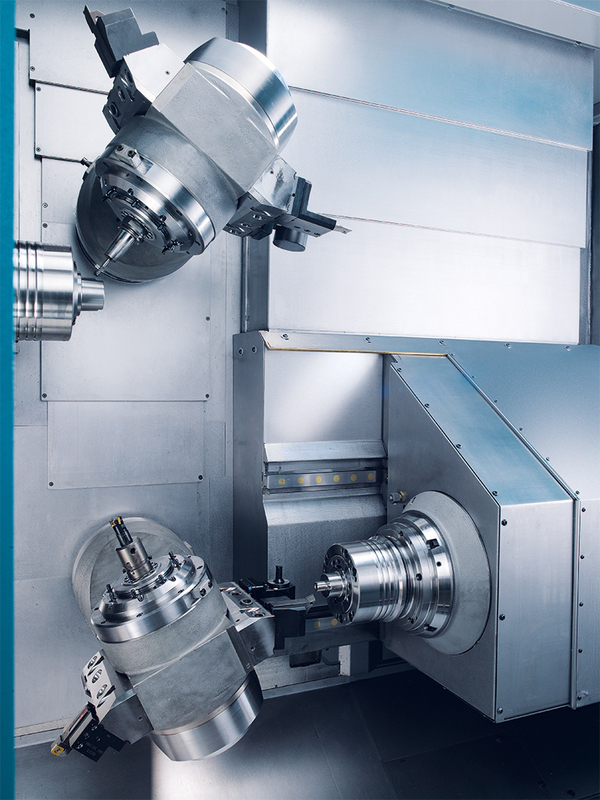 INDEX turn-mill centers set the standard for economic, high-precision solutions tailored to the customer’s needs. 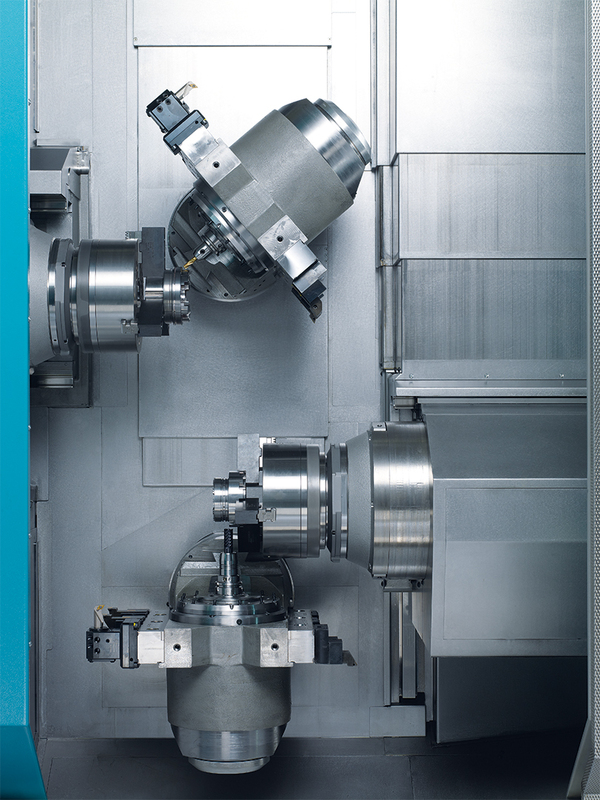 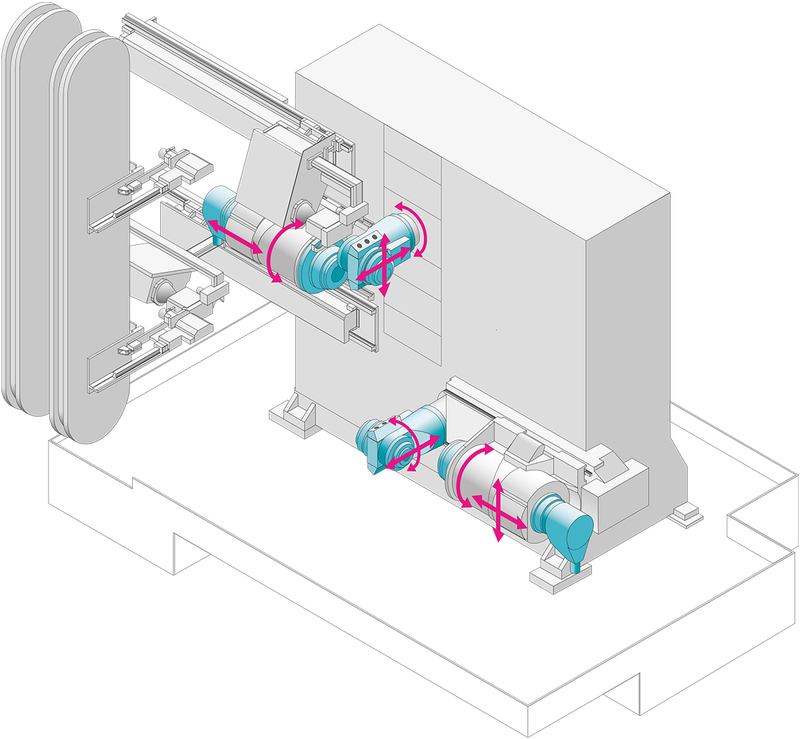 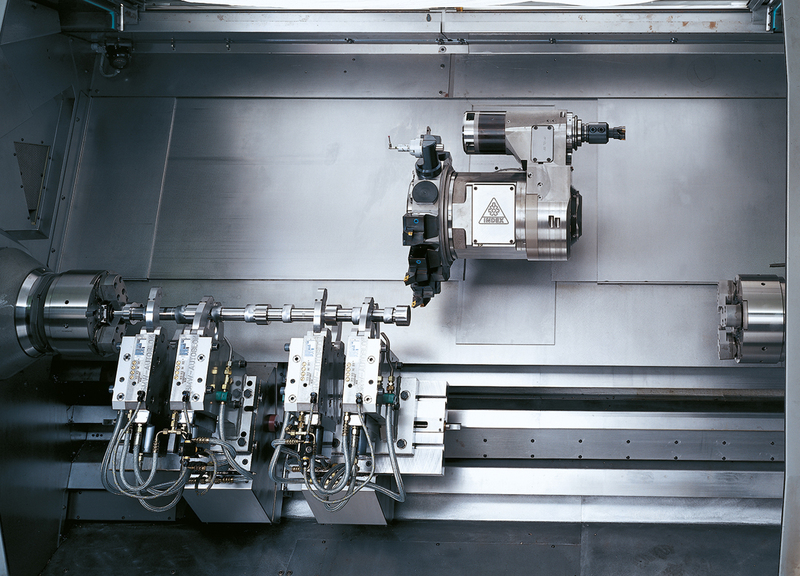 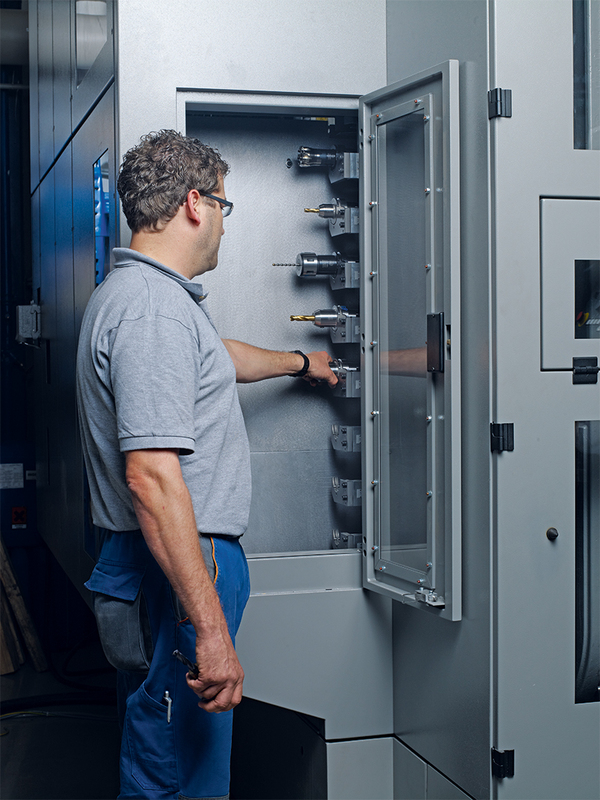 Standards ranging from the classic production turning machine to tailor-made machining cells equipped with handling units. 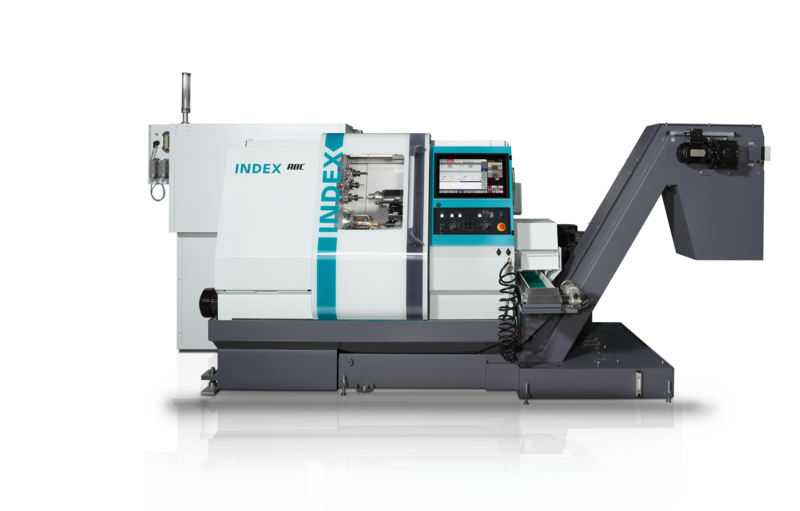 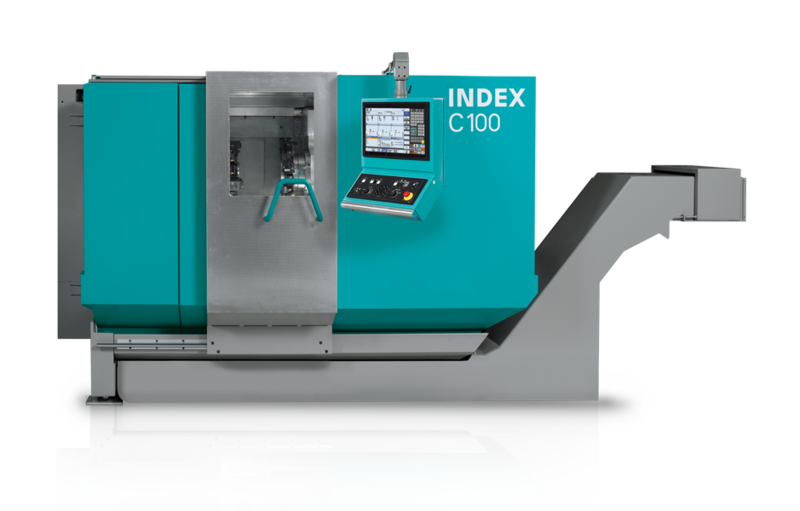 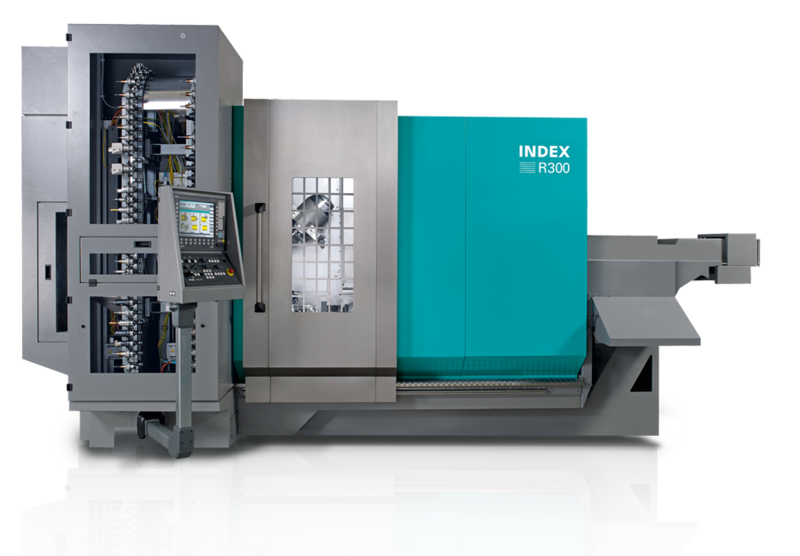 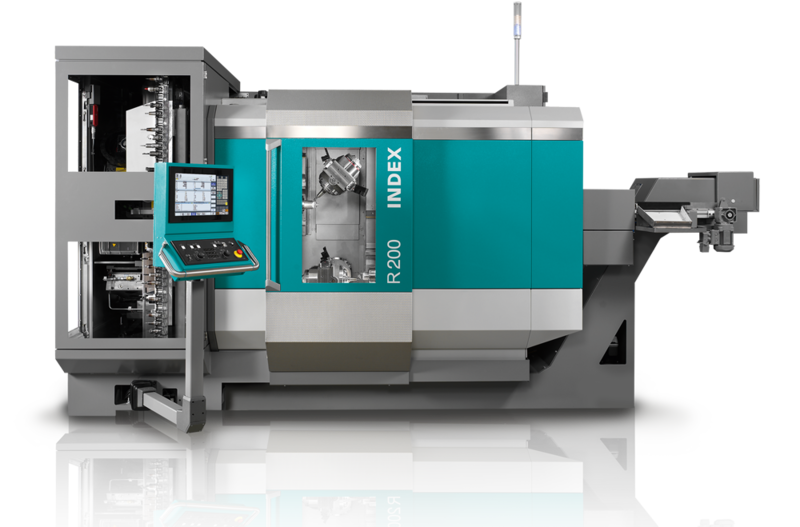 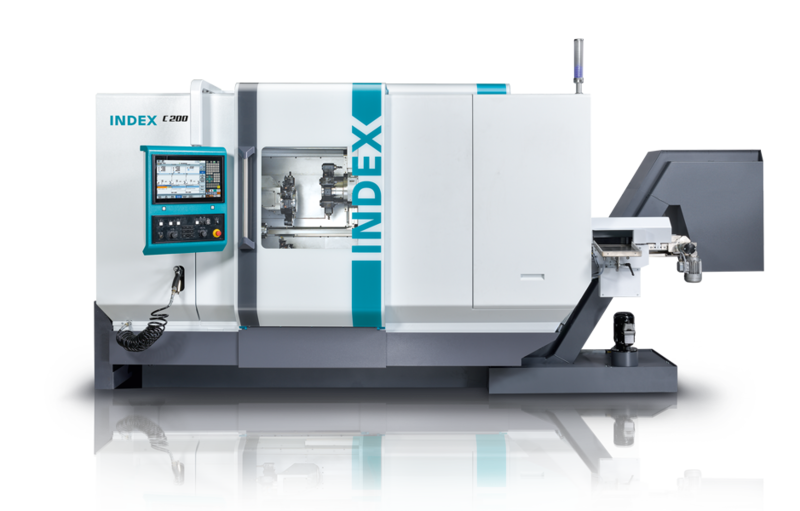 For the machining of simple to highly complex parts, in small to large lot sizes, INDEX consistently offers economically and technologically superior solutions.